 At Secret Source we get to work with some great brands and companies. 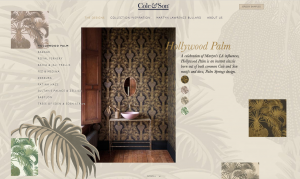 2018 has started really well for us, building a new website for iconic wallpaper design company Cole & Son. In January, Cole & Son released a new collection of prints by the artist Martyn Bullard. We designed and built a new site for the collaboration at the end of last year, ready for a January launch. Working closely with their design team and incorporating many elements of the new range, the interactive site we produced does a fantastic job of showcasing their new designs and was built in React by our amazing React and React Native team.